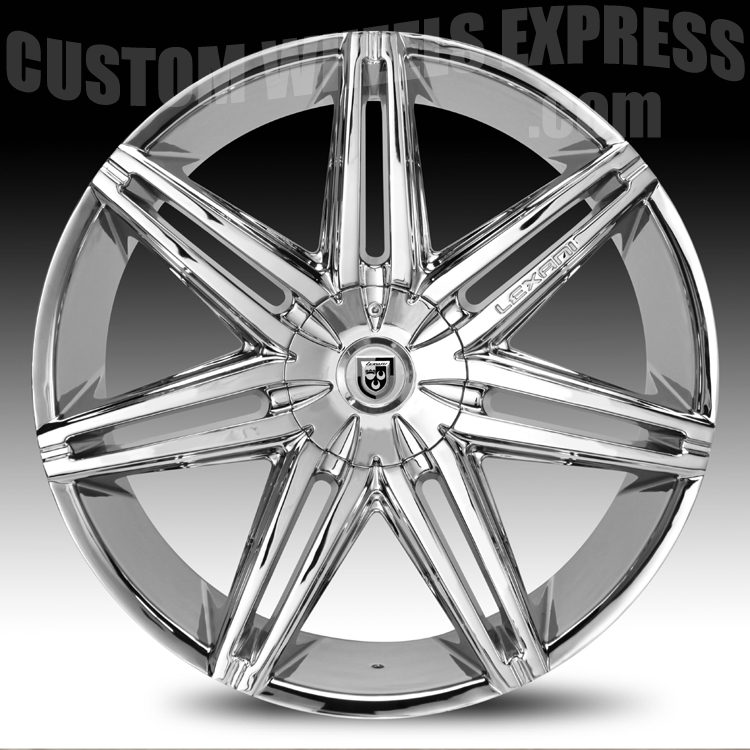 The Lexani Johnson II chrome wheel is available in 22, 24 and 26 inch sizes. Staggered fitments are available in select sizes. 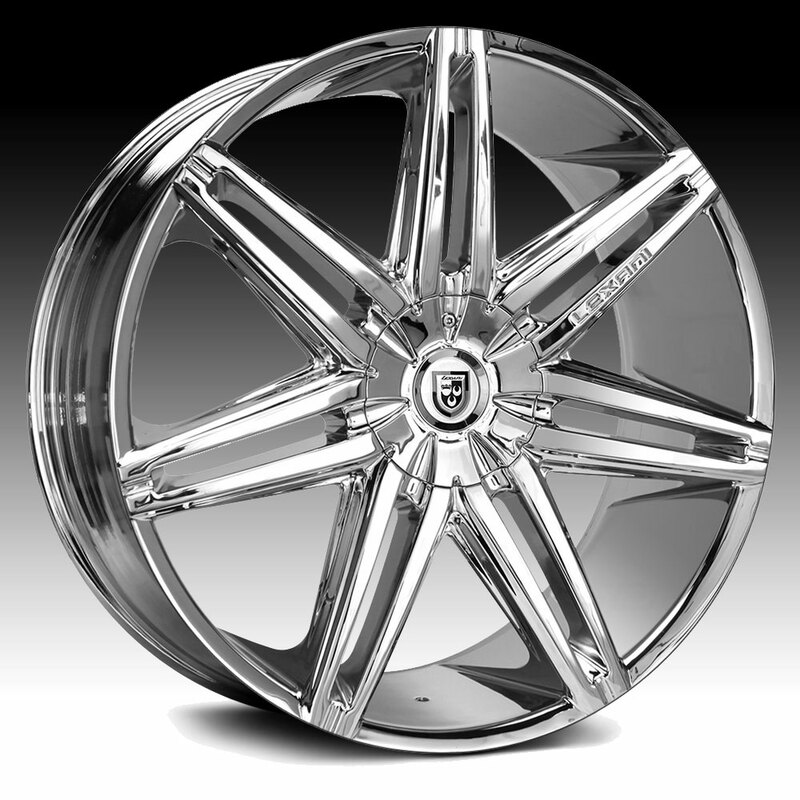 Free shipping on all Lexani Johnson II wheels. Free lug kit with the purchase of any set of Lexani custom wheels.